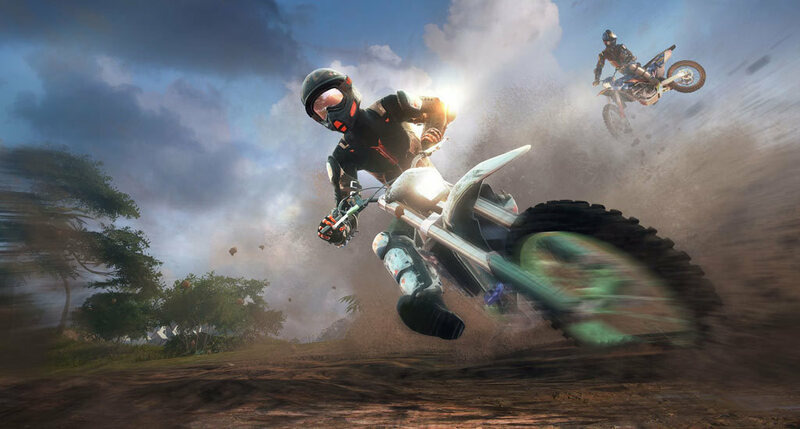 Choose from a variety of daring riders and get a taste of adrenaline riding freestyle or on the race course. 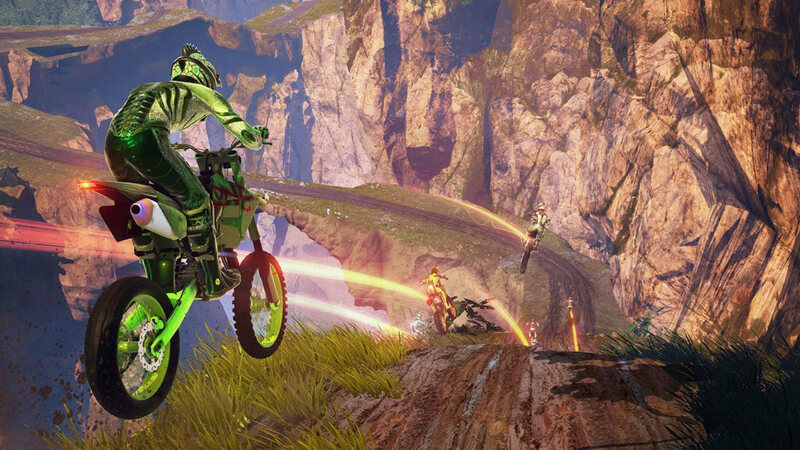 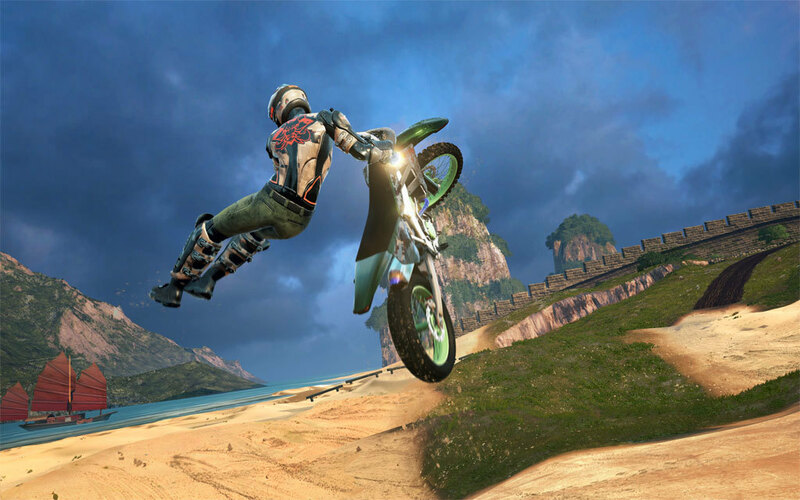 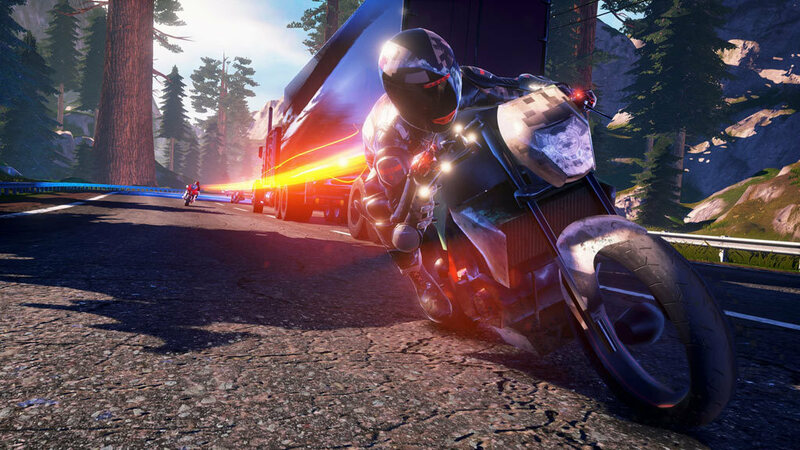 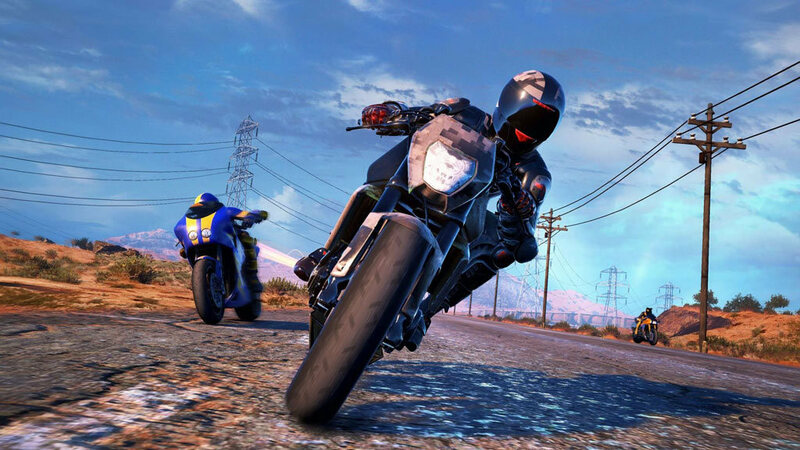 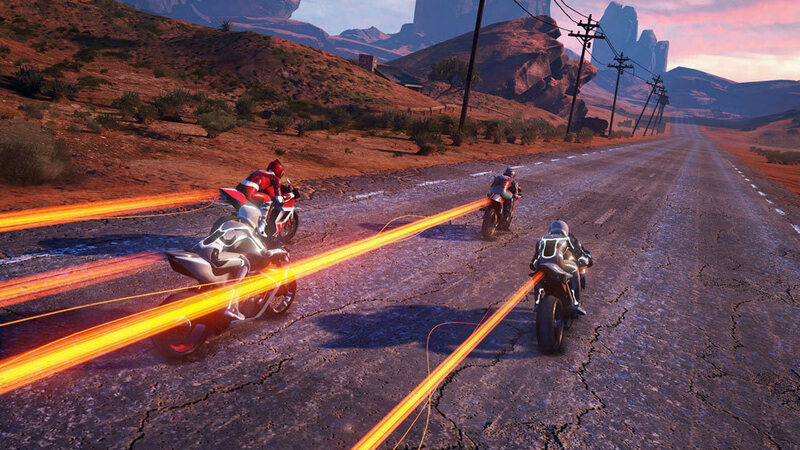 The Moto Racer 4 season pass gives you access to the 3 big upcoming DLC packs, including an additional game mode. 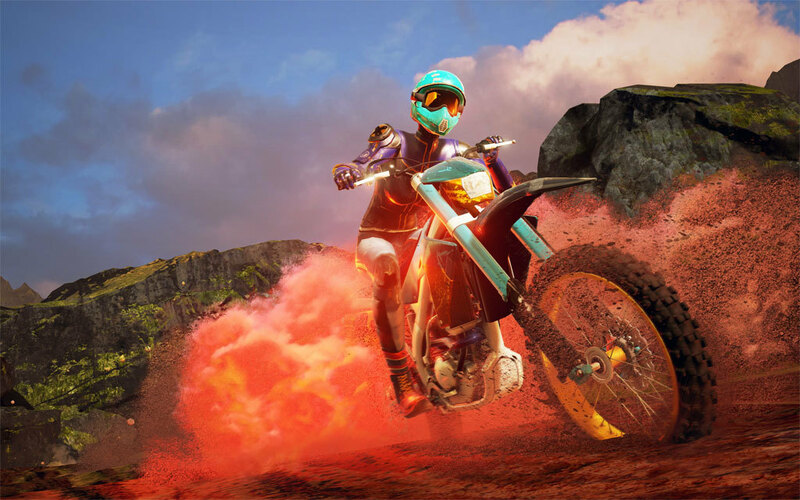 With the season pass, show what you're made of online or off with three free customization packs. 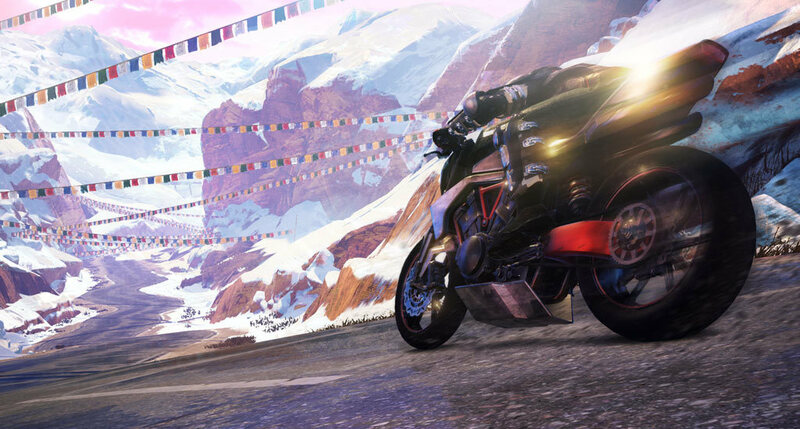 From the United States to the Himalayas by way of the desert, Moto Racer 4 takes you through perilous, breathtaking courses at 100 miles an hour. 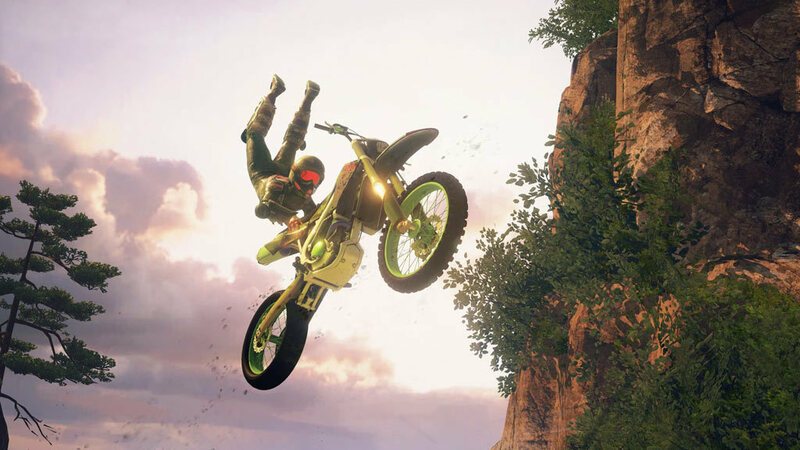 EVEN MORE CHALLENGES: In Progression mode, advance through the game and complete challenges to unlock even more content! 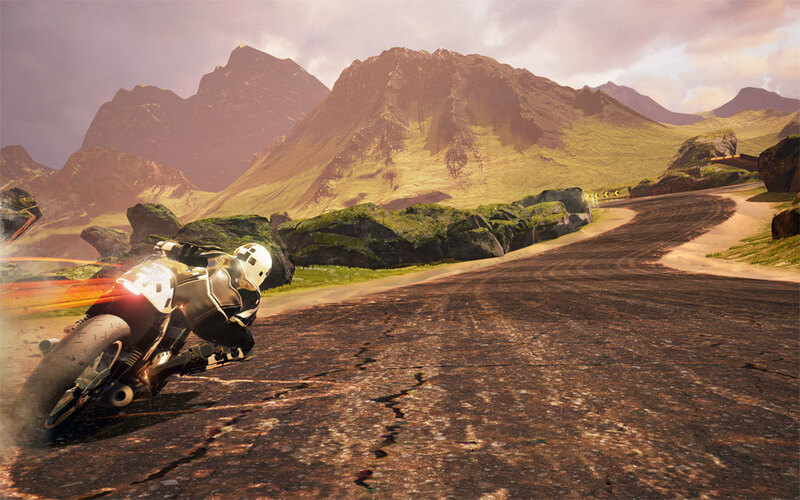 CUSTOMIZABLE BIKES: Customize your bike however you like to reflect your unique style. 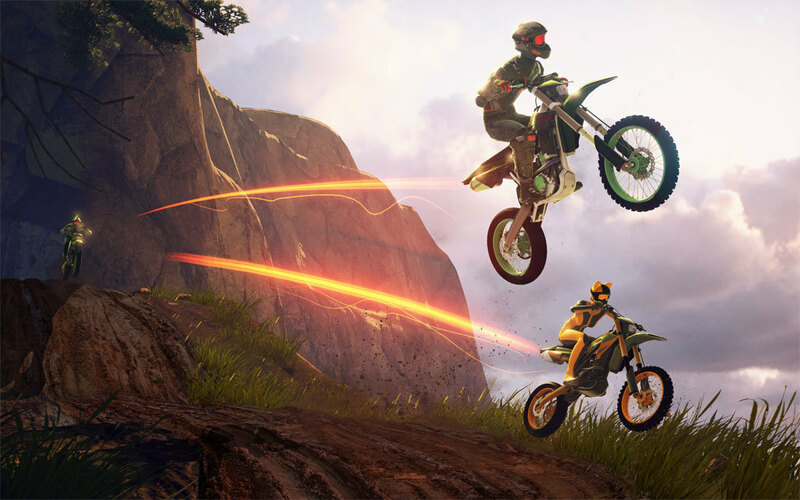 CHALLENGE YOUR FRIENDS: Face your friends on split screen or on line in multiplayer mode with up to 10 players at one time! 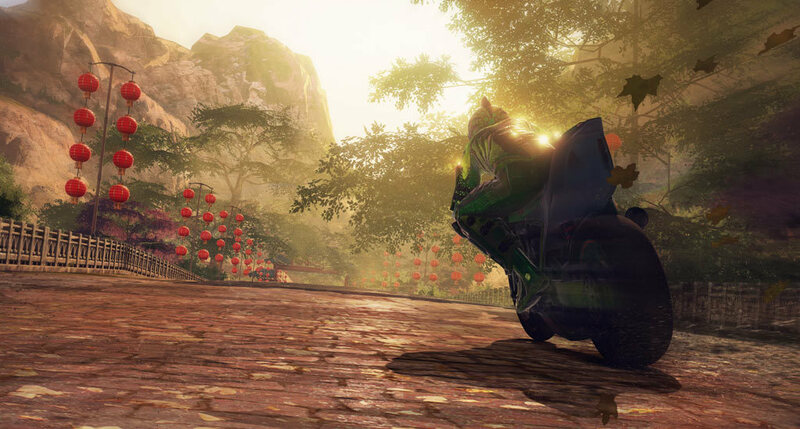 SHARE YOUR EXPERIENCE: Using the replay mode, watch your races from different camera angles and share them on line!